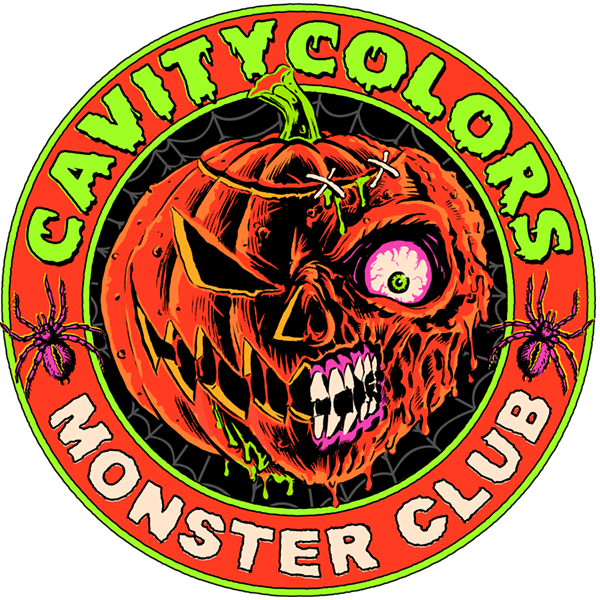 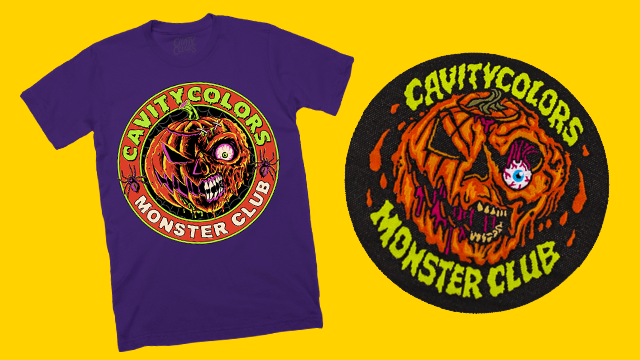 Cavity Colors have debuted the first designs in their new line of horror hats, t-shirts, tanks, patches, and high quality, weatherproof vinyl stickers. 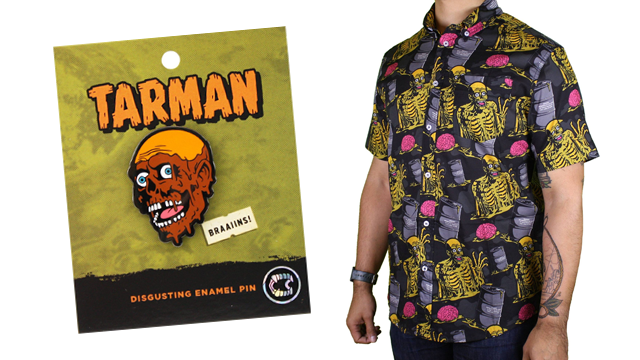 Creepy Co.’s custom printed treat bag is so full of love it’ll make you sick! 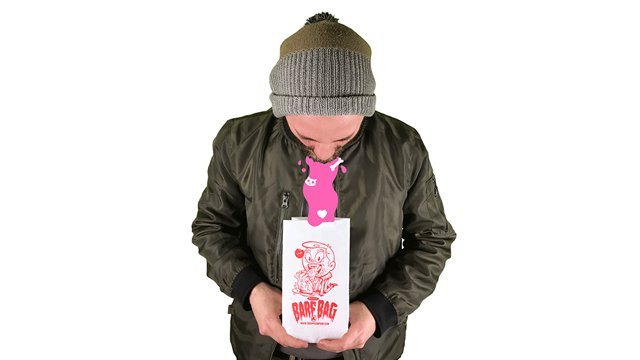 Limited to only 300 barf bags, show your  this Valentine’s day!